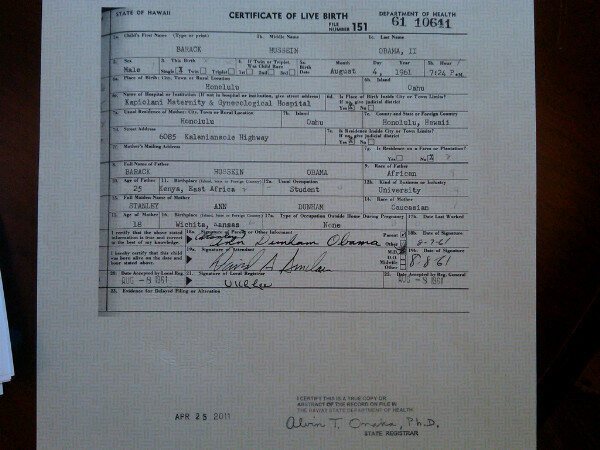 Continued from: Barack Obama’s Birth Certificate is a Forgery – Part 2. 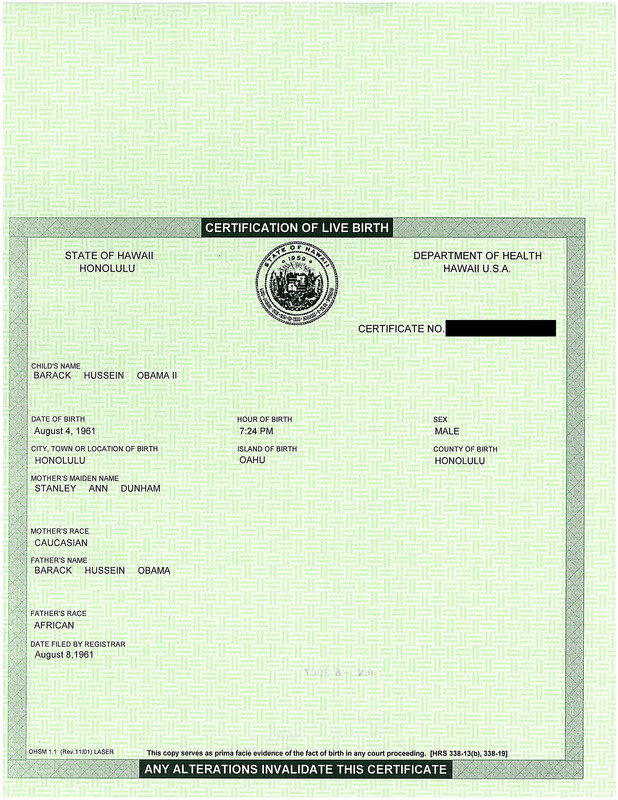 Theory: A real document examiner examined the Obama COLB and declared it not genuine. You can make genuine-looking fakes with Photoshop. That plus the fact that the file number is blacked out, make it impossible to determine whether the document is genuine or fake. To determine that, one would have to look at the original. Who could disagree with that, even now after further photos reveal the file number? You can’t do any real document analysis on an image. Ron, are you listening? Now exactly where Sandra Lines got the part about “death threats” against Ron Polarik is a mystery, because his so-called affidavit (how can you have an anonymous affidavit?) says he’s keeping his identity secret because of his “government job”. No witnesses. And what PhD has to sign his name with an “X”? An affidavit is a voluntary, sworn written statement. The name of the affiant, the person giving the statement, must be mentioned in the affidavit and the affiant is required to sign the affidavit in the notary’s presence. Above is a sample Affidavit. The affidavit has to be notarized by a Notary Public. I can imagine a web page with a real affidavit on it, side by side with Ron Polarik’s xxxxxxxxxxxx fake affidavit. Call it poetic justice. 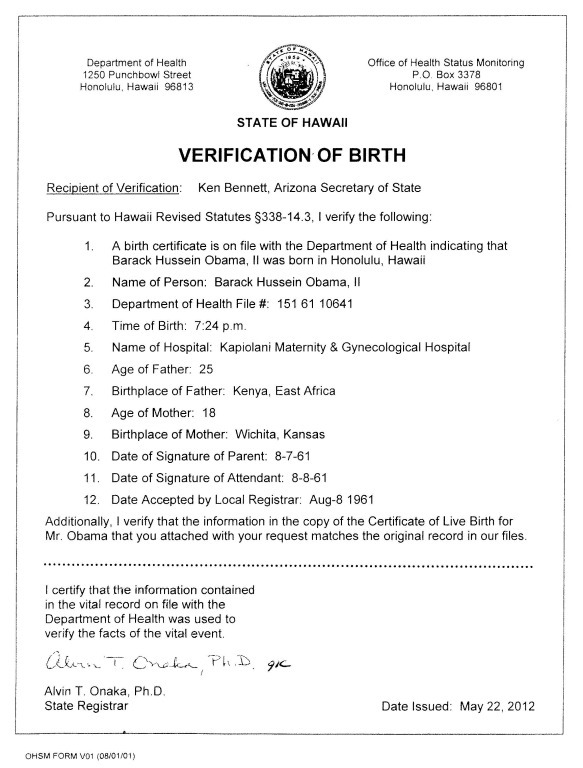 Wonder if Berg’s alleged affidavits regarding Obama’s maternal grandmother in Kenya are notarized? Haven’t seen them, have you? Perhaps, you should direct your question to Mr Obama. The essential point is that the original vault document, or unabstracted certified photocopy of same, should be made available for public examination, along with any confirmatory hospital records. Barack, are you listening? I doubt Barack Obama has time to read blogs, and if he did, this wouldn’t be one he’d read. Beyond a birth registry log book, I don’t know any hospital that keeps records for 47 years. Bogus info, if memory serves me right, the Berg affidavits are notarized. Obama Conspiracy Theories since 2008 has been your des­tination for conspiracy theories and fringe views about Barack Obama. Having an argu­ment with your buddies at the office? You're in the right place. Use the Search box below or check out our featured articles. If you don't agree with what you see, feel free to add your thoughts to the over 250,000 comments others have left. To leave a comment visit the Open Thread. 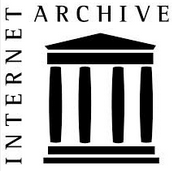 View the site's Comment feed. 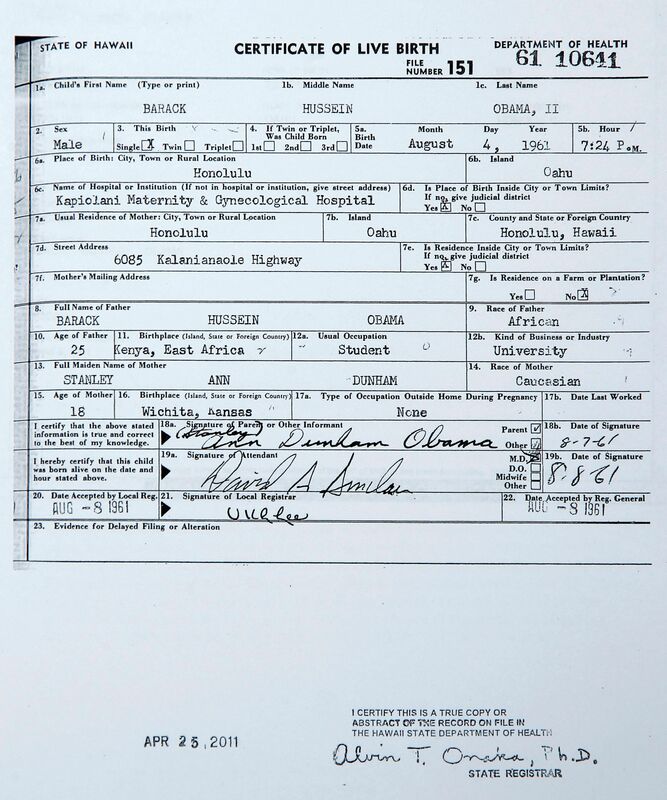 Is Barack Obama's Birth Certificate a Fraud?